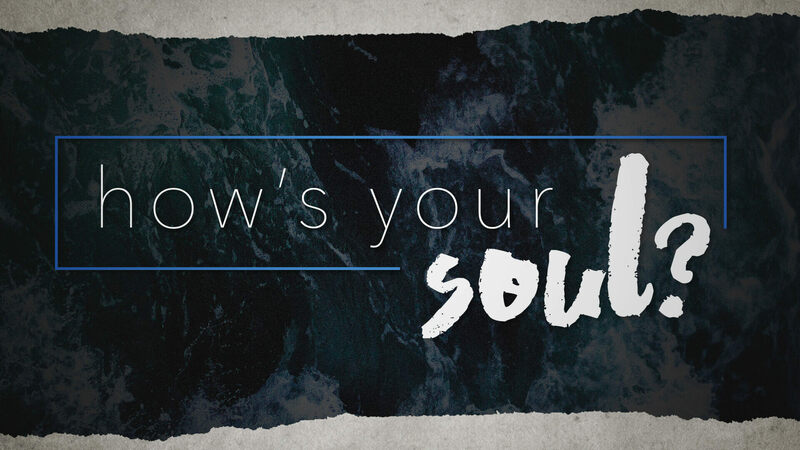 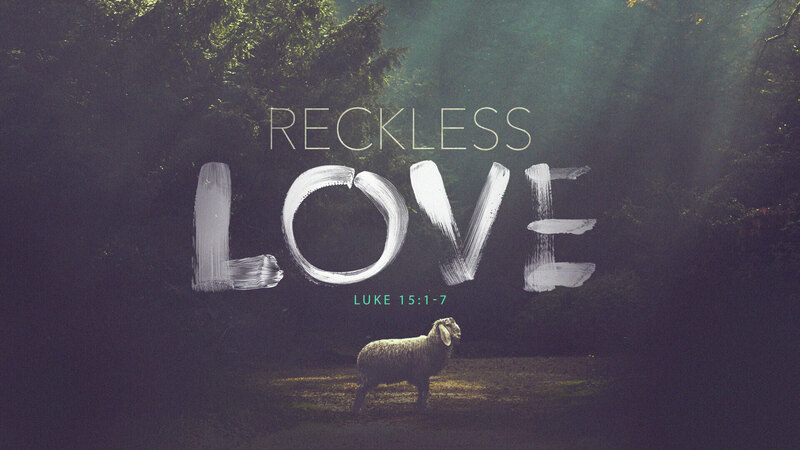 This Easter we explore the Reckless Love that God gives to us. 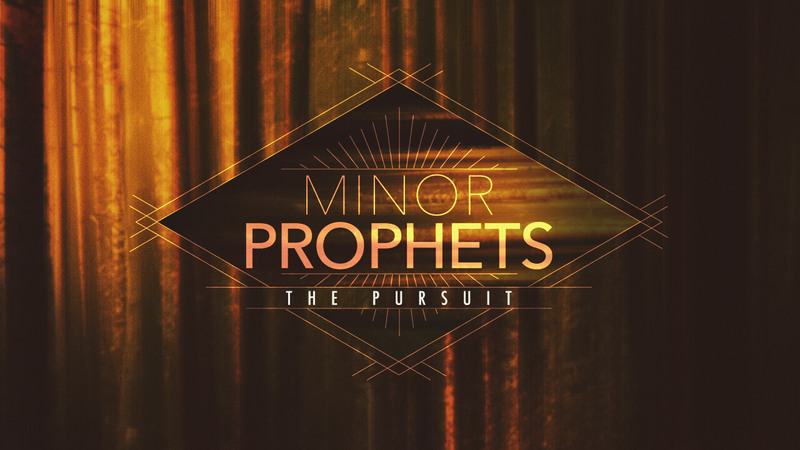 We dig into four of the Minor Prophets from the Old Testament and explore how God has always and will always pursue His people. 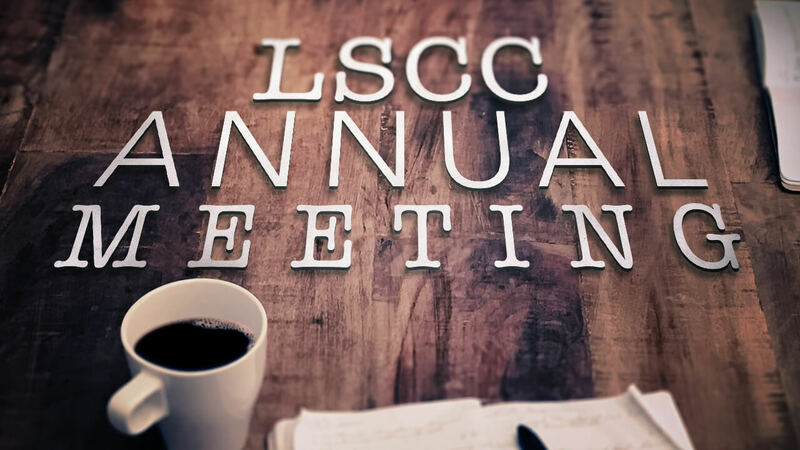 This week is the LSCC Annual Meeting where we get to look back on what God has been doing here in 2017 and look ahead to what’s in store for the upcoming year.